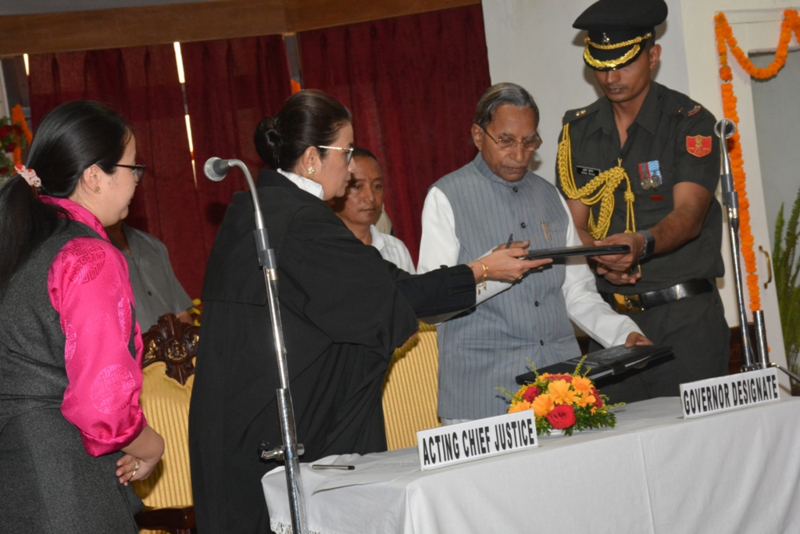 Photo Album - Shri Ganga Prasad was sworn in as 16th Governor of Sikkim on 26th August 2018. 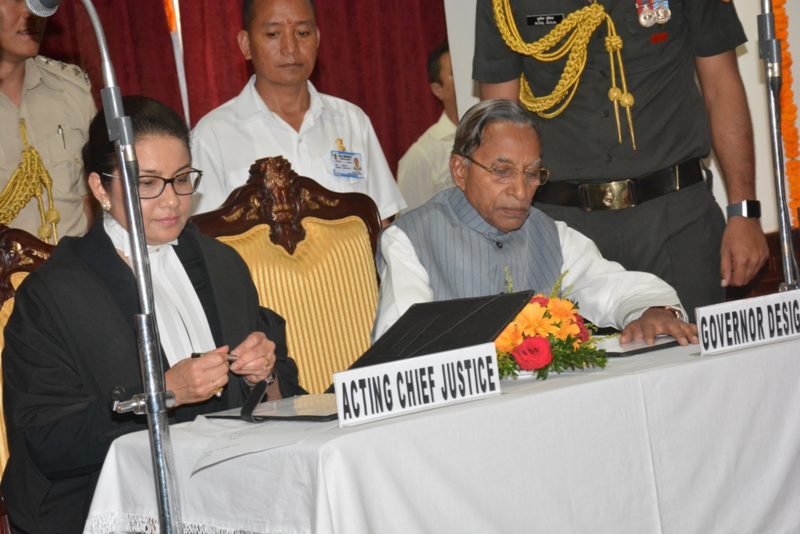 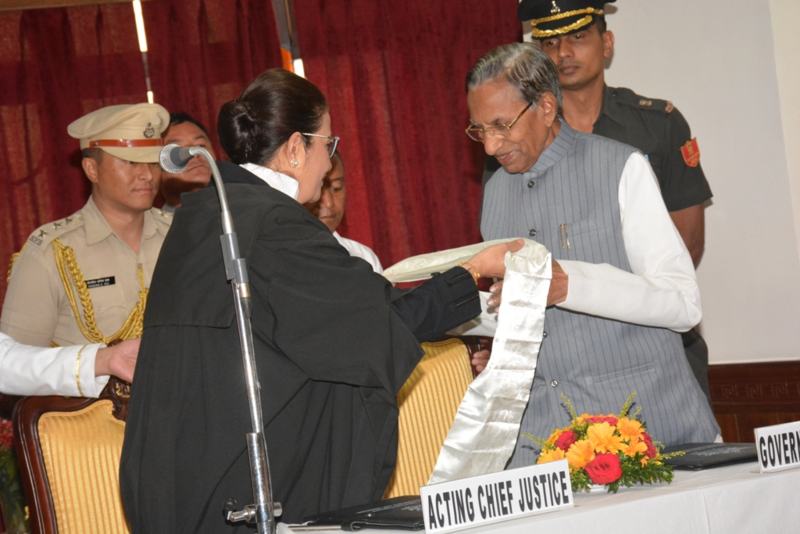 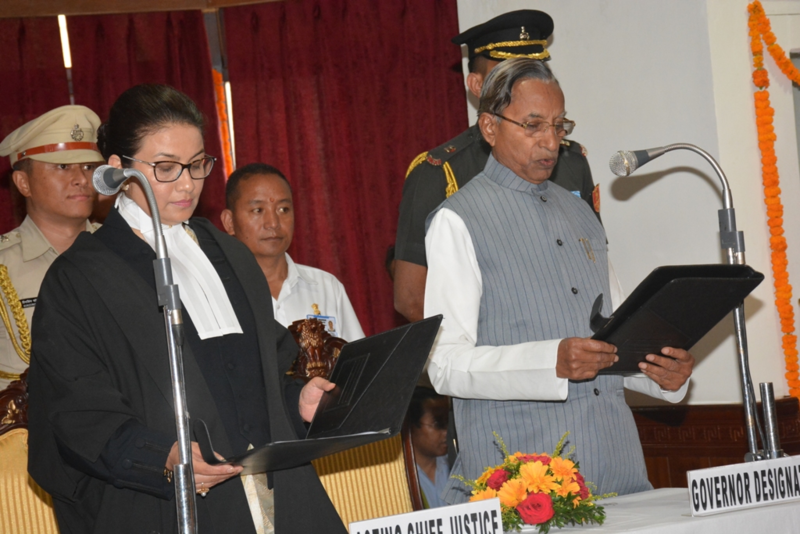 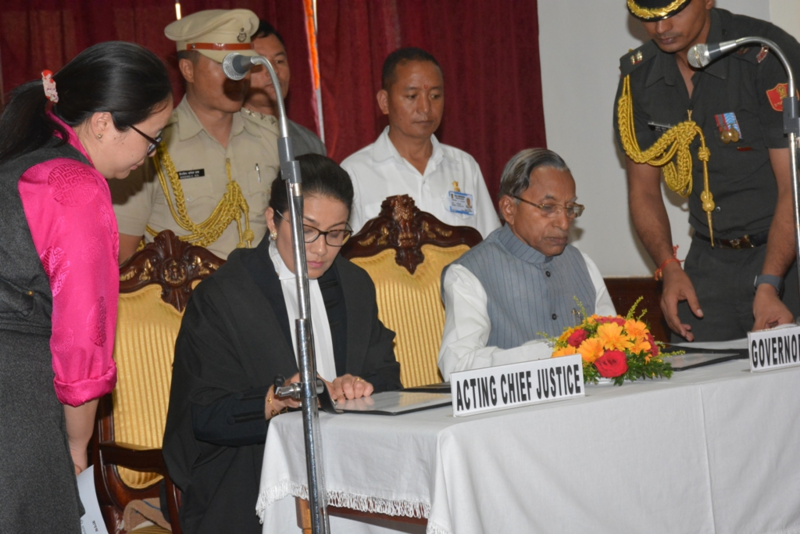 Acting Chief Justice, Sikkim High Court Smt. 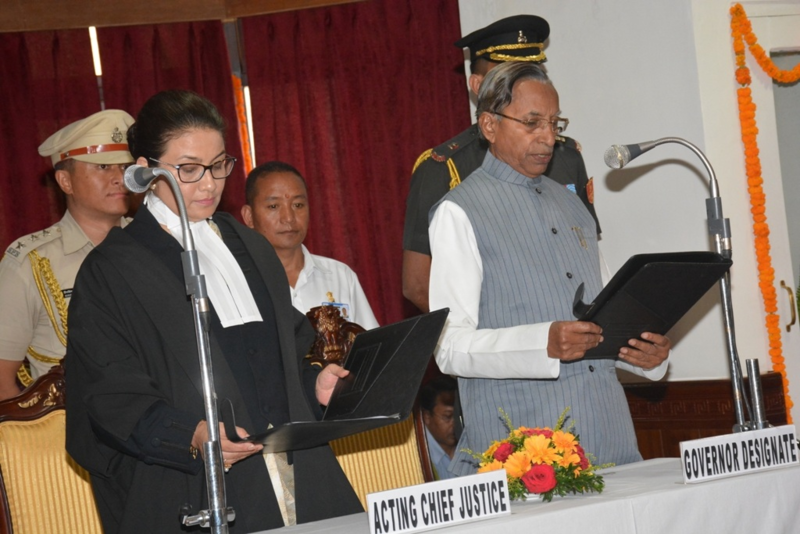 Meenaxi Madan Rai administered the Oath of office to the Governor in a ceremony at Raj Bhavan in the afternoon.